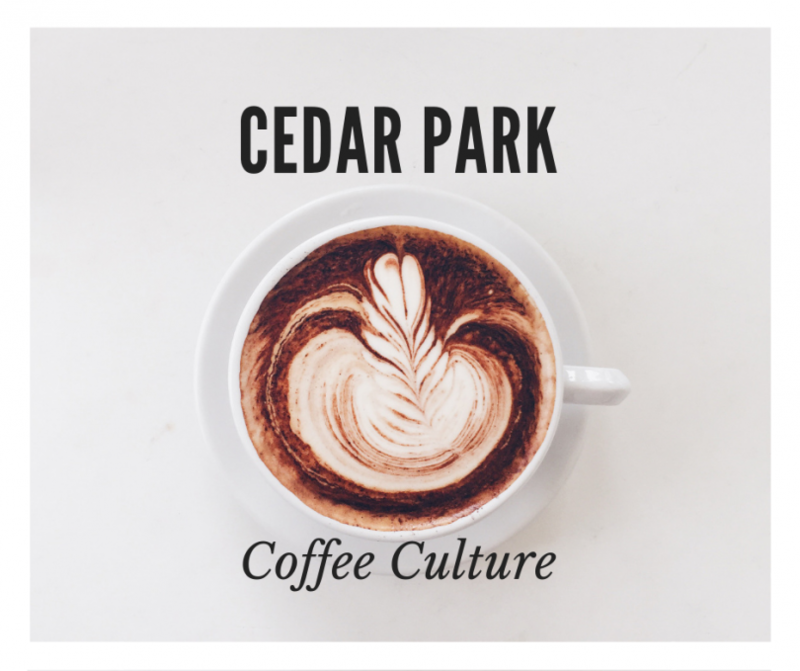 Cedar Park Coffee Culture is alive and well in Cedar Park. Branch out from your usual Starbucks fix and try and some hidden locally owned hidden gems. 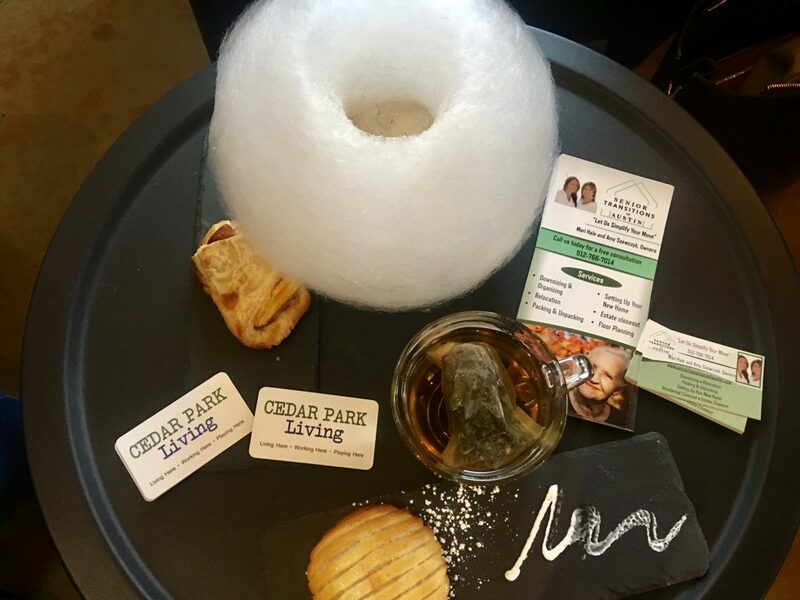 Whether you are looking for a nice place to meet a friend for a chat or you are looking for a casual business meeting location, there are some nice options here in Cedar Park. One of my favorite meeting locations is Black Sugar Caffe on Cypress Creek Rd. No matter what time of day you go, there is always a nice fresh made pastry treat to order. They even serve appetizers, wine and beer in the evenings. One fun item on the menu is the Cotton Candy Latte made to order. Another place I like for meeting a freind is Cypress Creek Coffee Co. This small and quaint shop has a warm cozy feel and the staff is very friendly. It’s also a nice quiet place to work or catch up on emails while enjoying a hot tea or coffee. Morning Sunshine Breakfast Treats on Lakeline is another good spot for meeting friends. 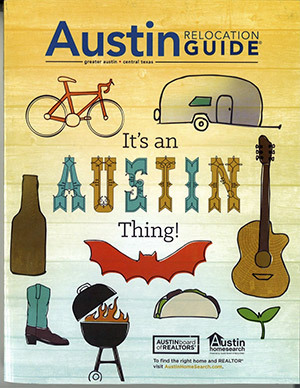 It’s also my kid’s favorite place for donuts and kolaches. They also love the yogurt bar. The most unique coffee shop in Cedar Park is probably Red Horn Coffee House & Brewing. Not only do they serve a strong cup of brew, they are also brewing up their own beer. 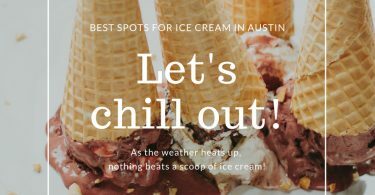 At the beginning of the day or end of the day, Red Horn has you covered. They also have a small stage where you can listen to live music as well as an outdoor patio. Another unique coffee lounge and bar is the charming Lola Savannah Coffee Lounge located next to The Grove Wine Bar & Kitchen. Also serving beer, food, breads and pastries along with coffee is the Easy Tiger at Whole Foods Market 365. In addition to a nice indoor seating area, there is also an outdoor patio. 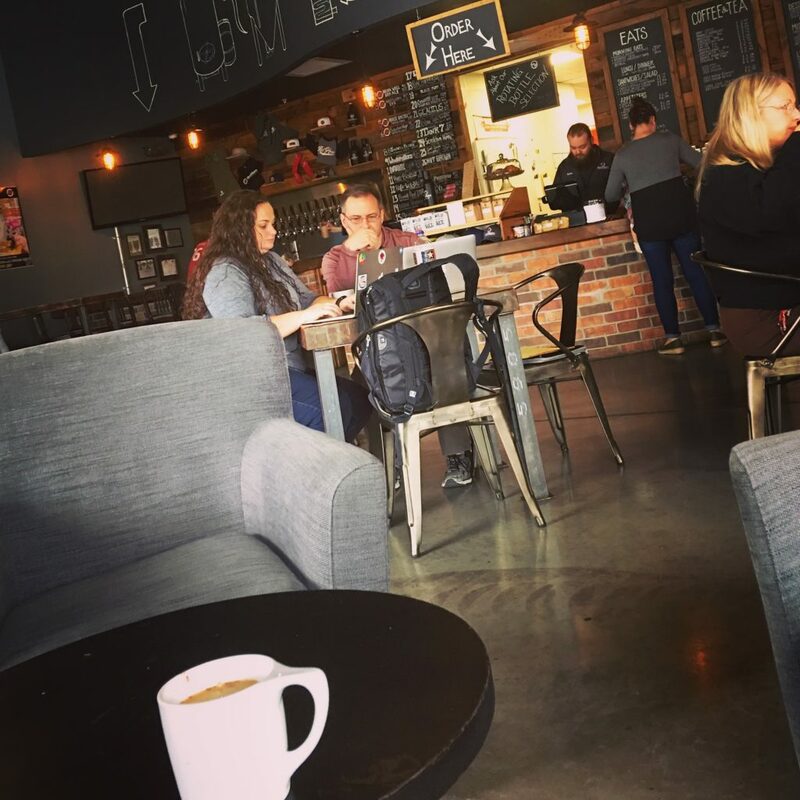 Just on the edge of Cedar Park in Avery Ranch is Summer Moon Coffee Bar. This large coffee bar is the perfect place to meet clients. They also serve breakfast treats and roast their own coffee. 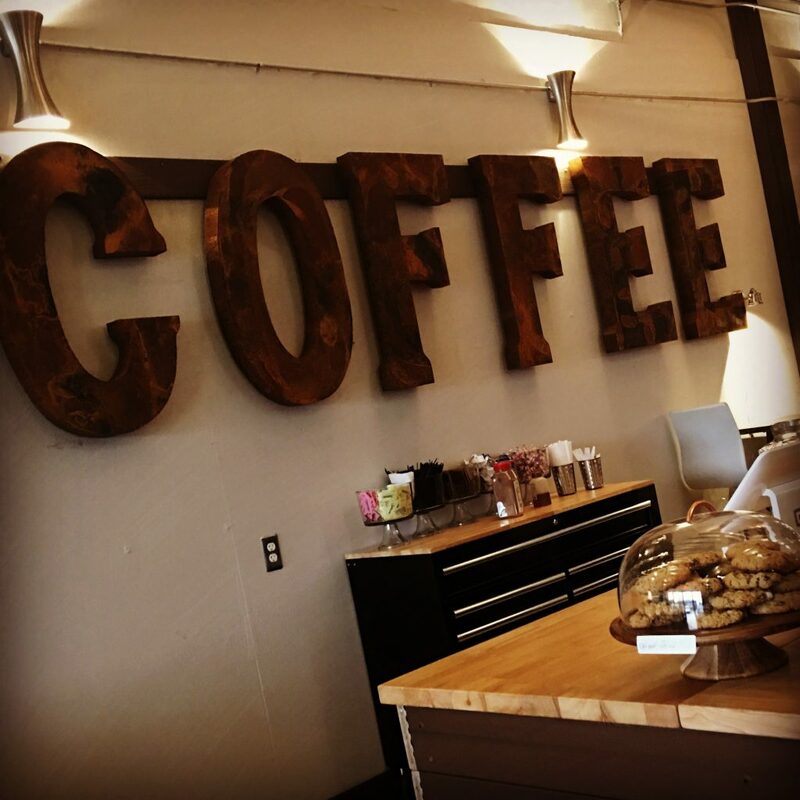 Make it your mission to try all of these fantastic locally owned Cedar Park Coffee Shops and help support our unique Cedar Park Coffee Culture.